Heads of state from some of the East's key power players are in Kazakhstan for the 10th anniversary summit of the Shanghai Co-operation Organization to review the years of collaboration and draw up a blueprint for the future. 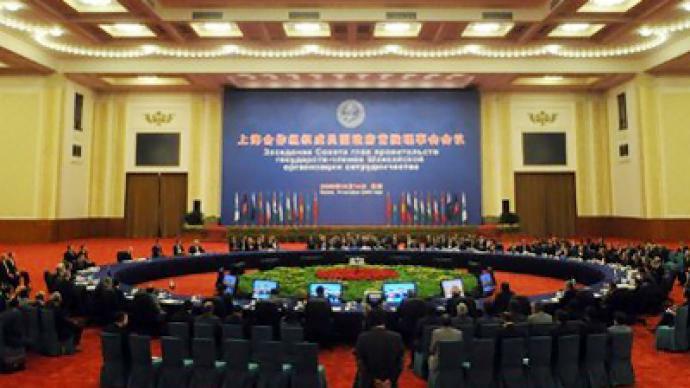 ­Founded ten years ago in Shanghai, the SCO brings together China, Russia, Kyrgyzstan, Kazakhstan, Uzbekistan and Tajikistan. Except for Uzbekistan, the other countries had been members of the Shanghai Five, founded in 1996. After the inclusion of Uzbekistan in 2001, the members renamed the organization. But others are also invited to work on common threats and challenges. India, Pakistan, Iran and Mongolia have observer status, while Belarus and Sri Lanka are ranked as dialogue partners. Mongolia received observer status in 2004 while Pakistan, India and Iran became observers in 2005. The latter three have applied for full membership of the regional grouping. But there are hurdles to overcome – such as the UN sanctions against Iran. 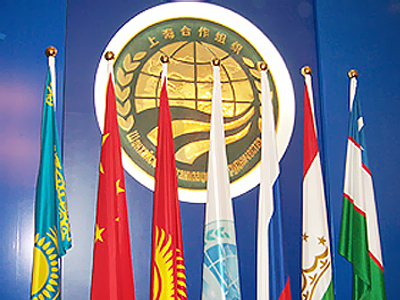 In 2009 the SCO created a new category of dialogue partners and within that rubric invited Belarus and Sri Lanka. Afghanistan and Turkmenistan are special guests of the summit this year. 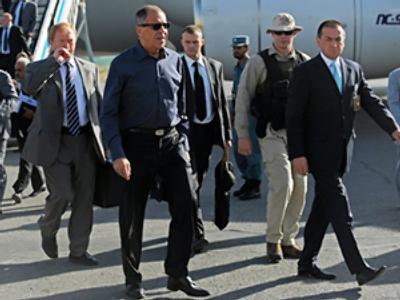 Afghanistan has applied for an observer status and is waiting for the decision. 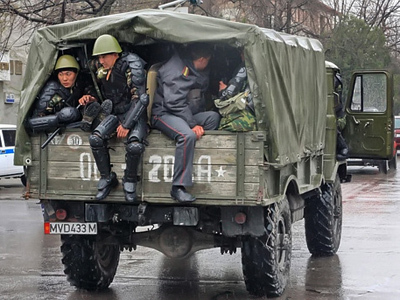 Afghanistan's post-NATO future is key for the SCO member states as a US-led coalition prepares to start withdrawing troops from the country. President Dmitry Medvedev, who is in the Kazakh capital, is set to meet with Afghan President Hamid Karzai to discuss bilateral relations on the sidelines of the summit. Russia is concerned about the drug-trafficking inflow from the country and is looking forward to signing a five-year agreement on anti-drug strategy.